During all your professional career, you will talk about money with your colleagues, your superiors or recruiters. Although it is a fundamental factor when it comes to your financial future, it is often not an easy thing to deal with. To help you talk about it, we listed some tips that you can apply at each decisive stage of your professional life. During a job interview, there is a double play between you and the recruiter. Each one wants to make the most of the salary they have in mind (earning as much as possible for you and spend less for them). Before anything else, find information about the average salary in your industry to position yourself based on your years of experience and your expertise. You can also talk with people around you or to people who work or worked in the company you are applying to in order to be able to give a salary corresponding to the market. Instead of giving a certain amount to the recruiter, you can ask the salary range he or she had in mind for the position. The question can be returned to you or you might get a vague response allowing you to position yourself. Even if the pay is a major part of your decision, show, in the first place, your enthusiasm for the position and the company before even addressing the question of the salary. By showing that you wish to participate in the collective effort, you establish trust with the recruiter who will be able to offer you a good salary. A study recently showed that more than 50% of the Millennials (born around the 2000’s) have never asked for a raise, missing out on thousands of dollars! 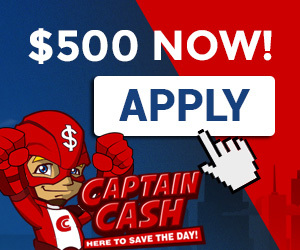 And yet, it is the easiest and fastest way to get money. Once you face your boss, take your time before making a decision. Do not hastily accept an offer or a refusal. Through the research you’ve made beforehand (your accomplishments, average salaries in your industry …), you are in a position to argue tour request. If ever an increase is absolutely not possible, offer an alternative such as the reimbursement of your transportation, fuel, cell costs, a flexible working schedule or additional vacation days. While it may be a taboo, discussing money and pays with your colleagues can help you to know your value in the job market, to position yourself among your colleagues and to know what you’re worth vis-à-vis your managers. Going-away parties can also be conducive to the confidence of future former employees. In all cases, avoid speaking publicly or too-directly of the matter. Instead, choose an informal meeting such as a dinner or over a coffee. 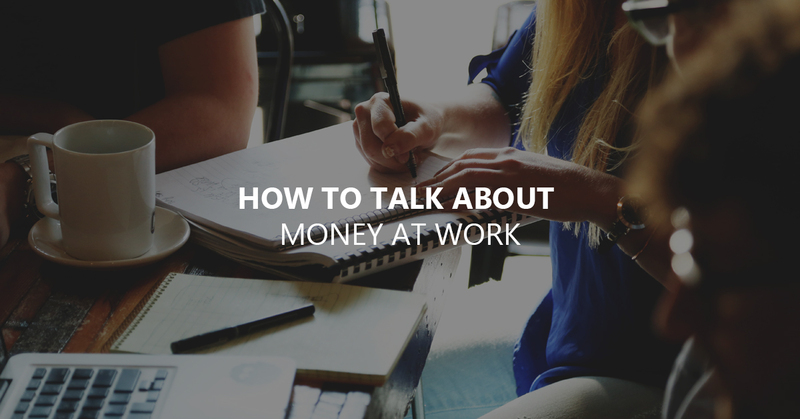 Talking about money at work is not fun and not easy to do but it is necessary if you want to evolve professionally (whether in a new job or in your current position). Prepare yourself to address the issue at appropriate times, ask about what is happening in your business or your industry and take a leap of faith.